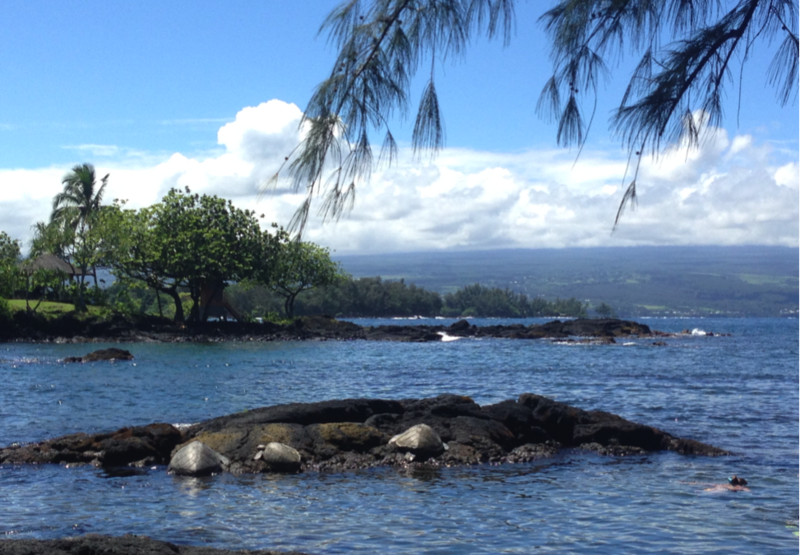 Today’s blog talks about a nice area in Hilo where you can find many beaches along the road. 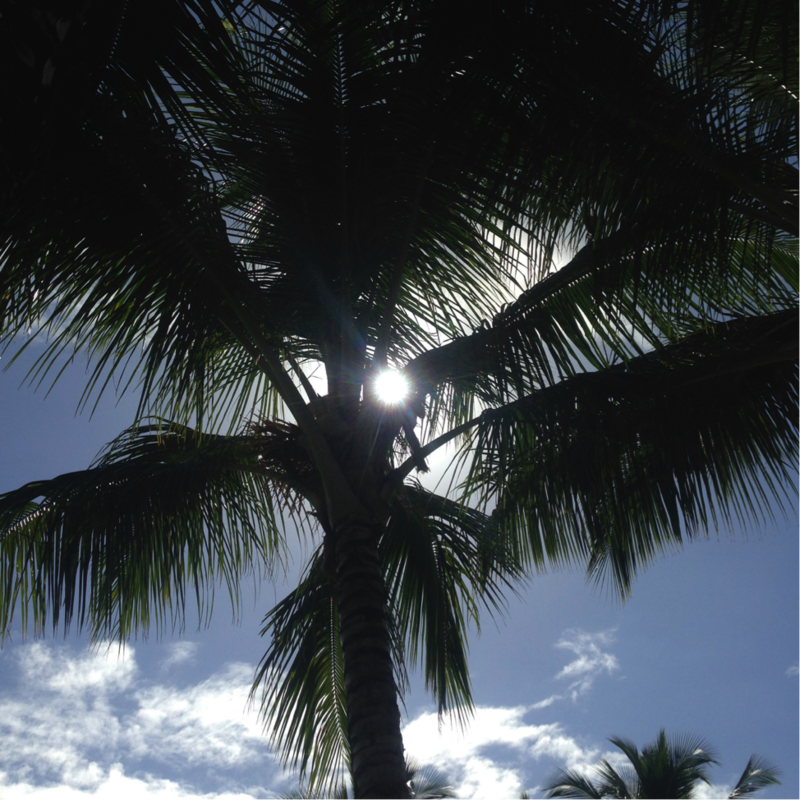 Feel the ocean breeze of Hilo by reading this blog! I open my car’s window and breath fresh air deep into my lungs. I love the smell of the ocean in Hilo. The scent of the sea always makes my heart throb loudly. blaze of sunshine bathes my heart. I am nearly at Richardson’s Beach Park. Richardson’s beach park is located almost the end of Kalanianaole Avenue. It has ablack sand beach, fishponds, and nice clear water. Some time that fresh clear water surprise people with its coldness, but that water brings a lot of life in the ocean. At this beach park, the snorkeling is the best activity. When you dive in the cherished water, you will see clearly how small you are in the grand scheme of things. A big sea turtle swim gracefully, a colorful parrotfish eats some corals, many yellow tang swim in school, a big moray open his mouth, and colorful coral delights people’s eye. The sea makes me forget who I am. “Am I a human?” Maybe it is not true. The sea will tell the truth of who I am. The all life comes from the sea. So am I. In the womb, I swam in the ocean. That ocean was warm and full of love. Kanaloa, the Hawaiian god of the sea, rules life and death.